High definition video coverage of your vital business assets. 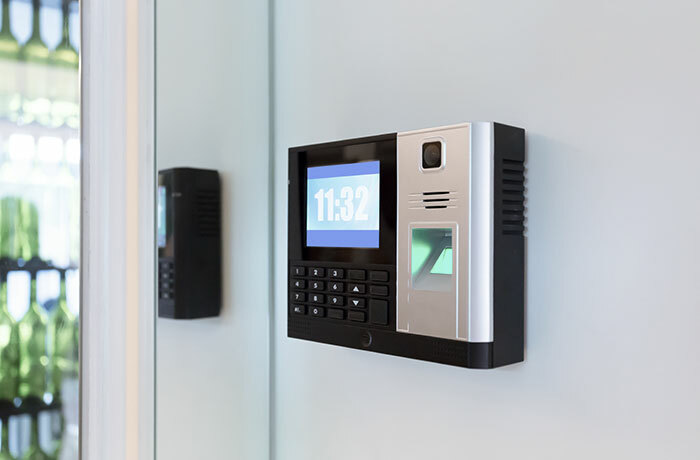 Automated easy to use door entry systems that be used across multiple buildings. Crystal clear intercom systems with outstanding audio and video. Get high–quality, secure protection for all your business assets. We can help your business get the best high definition CCTV system, an easy to use door entry system where users can be added or removed on the fly, or an intercom system that is simple to use. No matter whether you have a small office or a large building we have the experts to get the right protection in place. We know that every business has different needs, so we provide quotes on an individual basis. If you have any questions or queries please don’t hesitate to contact us. 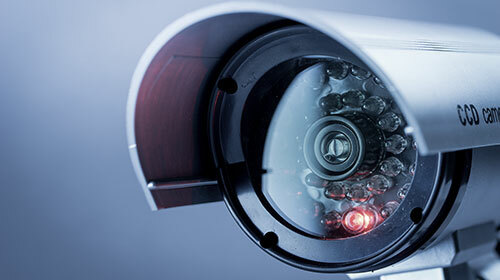 Protect your vital assets by installing a high definition CCTV system. We can install high quality cameras that give you clear coverage over your assets even in pitch black. We can even fit and maintain systems at any time that suits you so if you need a covert system installed, no one will know where the cameras are located. 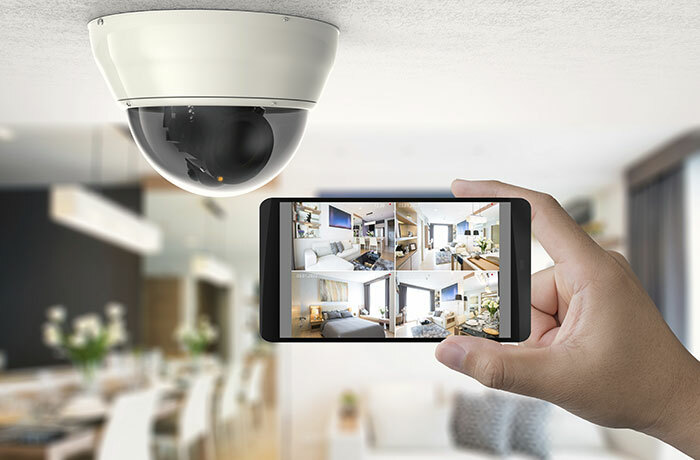 There is need to go to the office to view your CCTV security footage, you can view both live and recorded footage from any device at any time you like. See what is happening on any camera and download footage of the recording to your device. Our experts can help install the right door entry system for your business. All systems are easy to use, and you will have complete control over who can access each door. Users can be assigned to only the doors they need access to while keeping them locked out of doors they don’t. You can easily block users from accessing any doors at any time. A schedule can be set on doors, so they can’t be accessed during set times or a door can be blocked after temporary use. Any users that no longer require access to any of the doors can have their entry key cancelled and completely blocked from the building with ease. Get ultra-clear intercom systems that are easy to use, hear and see on. 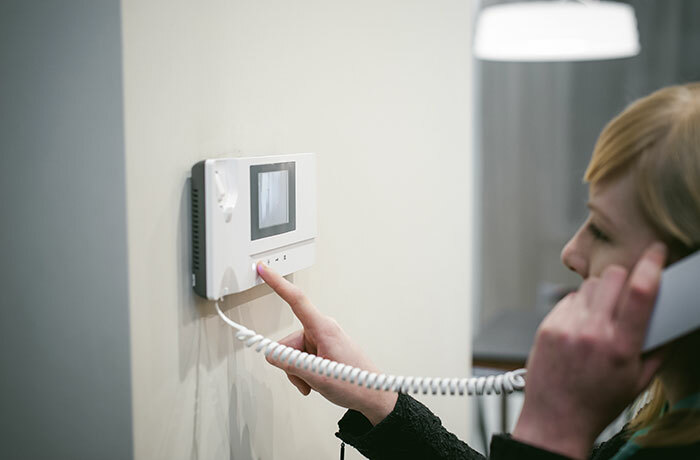 Our intercoms all have remote locking capabilities, allowing you to control building access from the very comfort of your chair. You can even take snap shots and recordings of visitors coming to your site, adding a greater level of security. From single intercoms to multi point systems. No matter how big your premises is or how far it stretches we can install a system to suit your needs. We can install both internal and external intercoms and in several locations around your building.